Why you need to consume Vitamin C, here is health benefits of Vitamin C. Bright sun scorches your body and skin. It is necessary to save it. In addition wearing cloth on face and applying sunscreen on your face keeps your skin healthy. It is essential you eat such food which contain vitamin C. It saves your body from UV rays and heat. You can get vitamin C from citrus fruit such as lemon, orange, guava etc. Sun Burn: Many people do not know how much sun burn for their skin. You may have cancer. But intake of vitamin C can protect you from it. Production of Collagen: Body requires Vitamin C as it produce collagen. It is one type of protein which brings flexibility in the skin and gives smoothness to the skin. Skin: If you want shine and flexibility on your face then you should intake vitamin C.
Hot Weather: Vitamin C adjusts our body in the summer. As the temperature rises, our body requires adapting. Your body must be acclimatized as the temperature it is good for it. 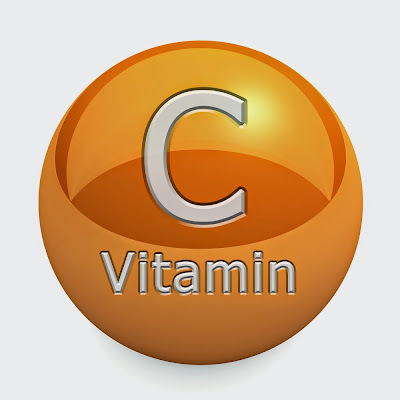 Treatment: Vitamin c has the strength to treat diseases. It treats many diseases in summer such as sun burn.